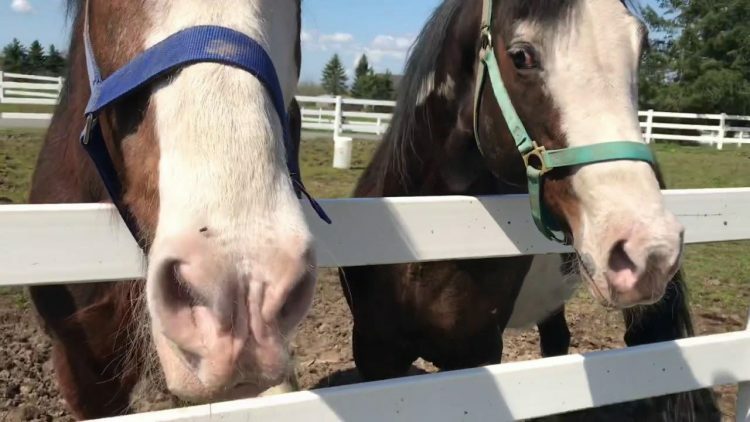 Home » Compare Shire Horse Vs Clydesdale – What’s the Difference? Compare Shire Horse Vs Clydesdale – What’s the Difference? Shire horse vs Clydesdale are two breeds of draft horses originated in two European countries. Both breeds look similar but still have the ultimate differences in some ways. What are those? Our post will provide you with their characteristics to identify them correctly. 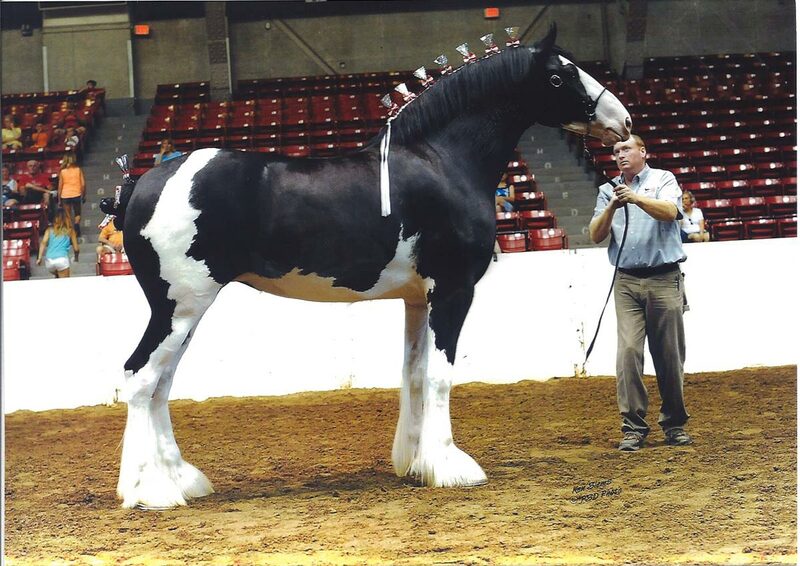 As mentioned before, Shire horse vs Clydesdale are draft horse breeds and are originated in European countries. Both are strong enough to pull heavy weight and generally kind enough that everyone can safely work with them as well. Like Clydesdales, Shires have distinctive and long strands of hair below their hocks and knees. High hocks are also found in both breeds and in America, you’re likely to see that they have a longer leg and higher action because of the market’s demand. However, they still differ in many ways. + crossed with hunters and thoroughbreds to create tall, heavy riding/jumping horses. + crossed with thoroughbreds and quarter horses to produce strong, heavier-boned riding horses. Generally, the Shire horse is bigger than Clydesdale. Clydesdales are slightly smaller, which results in a lighter weight, less stress on their joints, and greater agility. Clydesdales are also available in more colors than Shires. They have more feathering in the lower legs than those in Shires as well. In a word, those are the similarity and the difference between clydesdale and shire horses. You may consult them to recognize two breeds when needed. Lastly, we hope the above comparison between Shire horse vs Clydesdale will help you to identify those two breeds easily, especially when deciding to own one.